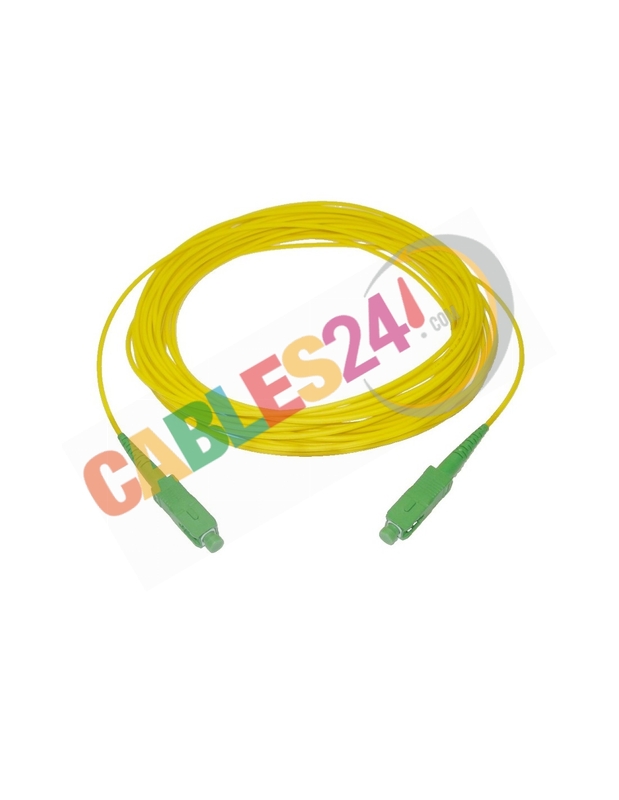 ADSL Fiber Optic Patchcord for Home Installation. 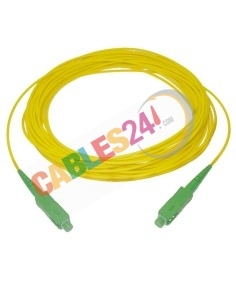 This cable is intended to interconnect ADSL wall outlet from telecom carrier to ONT (Movistar typical installation). It is manufactured with 3mm outer diameter fiber and halogen-free jacket. Available in diferent lengths. Contact us if you do not find length you are needing. We can do it for you.